UI / UX Designer Portfolio. 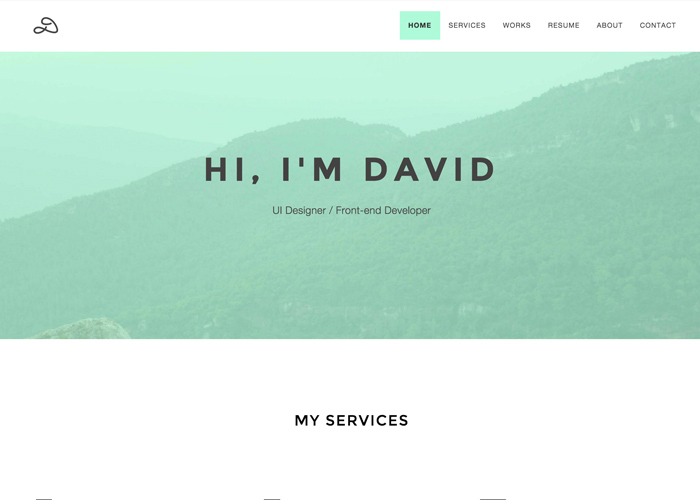 Made from a Bootstrap template called Inverse, restyled and made it more modern and minimal. With love from Barcelona.